Kudos to the University of Brighton!! 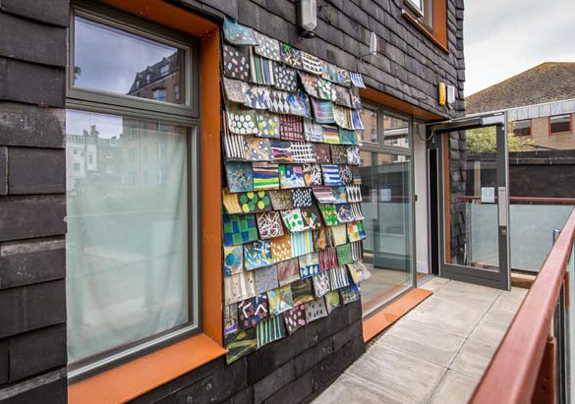 This house is made entirely of trash, including CD’s, toothbrushes and other recycled rubble from the garbage! You can see more pics here, on ViralNova or go to The Waste House.